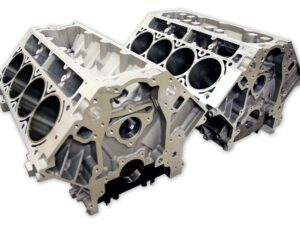 The Engine Block Vs. Cylinder Block: What’s The Difference? Engine Block vs Cylinder Block: What’s The Difference? 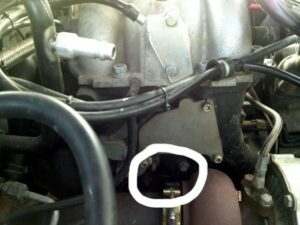 need to know about the block that holds your engine together. Engine blocks are sturdy and often last the lifetime of the vehicle. Despite this, engine blocks may encounter problems causing them to fail. see the coolant expansion tank levels drop. engine was parked, then you might have an external leak. 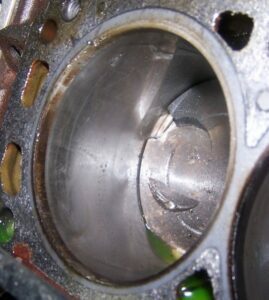 is a clear sign of a cracked engine block. comes in the form of a solid car part made from cast iron. run with an engine block made of plastic or aluminum. lighter blocks became more complicated and expensive. So far, the cast iron block continues to dominate. engine’s cylinders and the cylinder components. get anywhere until you repair or replace your engine block. 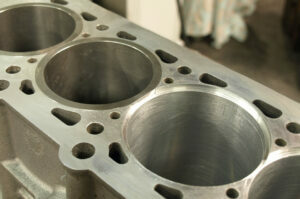 What Is A Cylinder Block? and passages as well as the coolant passages. happens in the engine block? allowing it to perform basic functions. The engine block evolved significantly over the past hundred years. may include eight or more within a single block. Using a block also makes cylinder repairs and replacements easy. Why Is Lubrication And Temperature Regulation So Important For Your Engine? converts the same energy to power the motor. pressure on the them then rotates the crankshaft. coolant leak is the build-up of a thick cream under your oil filler cap. coolant leaks happen when you have a leaky water pump or house. Puddles are also a sign of a crack in the engine block. dipstick. A distinct lack of oil almost confirms it. grinding noise that you never want to hear again. of the block to expand and places stress on the block. 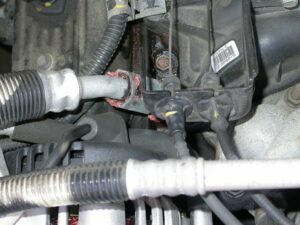 stops the coolant from flowing through the system. expansion and flexing in the block, which again allows cracking. Only in rare cases does an engine block fail due to a casting error. Your vehicle or parts warranty should cover casting problems. seals that require some maintenance. arrived broken, and manufacturer’s warranties should cover it. of your vehicle as a whole. one in place of the other. block repair? Share your questions and thoughts in the comments below.